For the past two years, a Stanford-led group has surveyed developments in artificial intelligence research to keep track of trends in the fast-paced field. In their second AI Index Report, published December 12, the group reported that the field has increasingly focused attention on language processing – how AI learns and understands human languages – and has expanded its global reach. The group also took the first snapshot of diversity in AI with an eye to tracking those metrics over time. 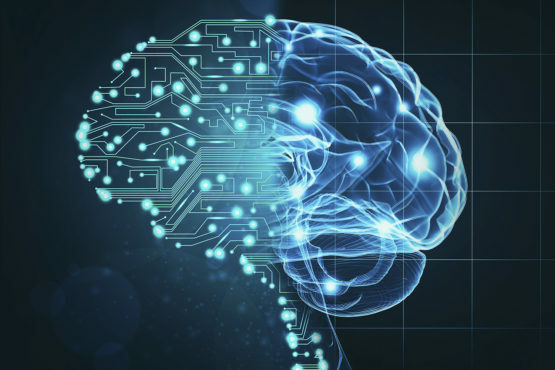 This information helps investors and governmental agencies determine how to allocate resources and provides updates for people whose lives will be affected by new developments in AI. The report was kickstarted by AI100, a collaboration of researchers who felt it was important to be tracking the progress of the field. It is now overseen by Yoav Shoham, professor of computer science, emeritus, under Stanford’s Human-Centered AI Initiative. “We’re trying to inform the conversation about artificial intelligence with hard data,” Shoham said. Learning the intricacies of human languages is hard even for human children and non-native speakers – but it’s particularly difficult for AI. With such a fast-paced field, it’s tempting to imagine a future in which artificial intelligence takes over all of humanity. But that’s just science fiction, Shoham said. Instead, we’ll likely see more “smart” technologies – similar to GPS systems or programmable washing machines – and processes becoming automated, like what we’ve seen with self-driving cars. Given how quickly the field of AI is developing, it’s hard to predict what those jobs – or our daily lives – will look like in the future. But, for Shoham, the excitement about artificial intelligence lies not only in what it can do— but also in what it can’t.